WYLER Spirit Levels are Swiss made and ultra-high quality. WYLER Spirit Levels feature a 5 year warranty. 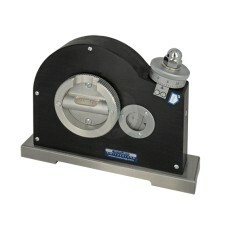 If you are looking for a general purpose machinist level you cannot go wrong with a Wyler! Gaging.com is Wyler Factory Certified! 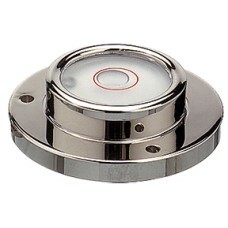 The 172-60-120 Wyler Level Circular Spirit Level 2.36" (60..
Gaging.com is a Wyler Factory Certified! Swiss Made! Wyler Circular Spirit Level .787/20mm di..
Gaging.com is Wyler Factory Certified! 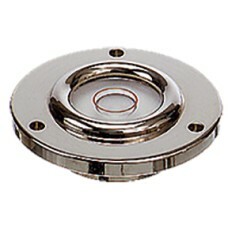 Mounting diameter is 0.984" (25mm). The screw hole diamete..
Gaging.com is Wyler Factory Certified! 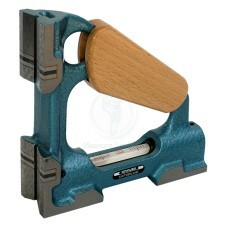 The 168-150-111-020 Wyler Adjustable Micrometer Spirit Lev..
Gaging.com is Wyler Factory Certified! 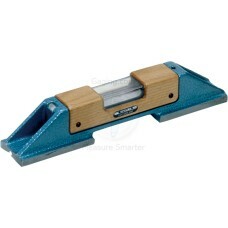 The 155S200-113-050 Wyler Horizontal Spirit Level 8"(200mm..
Gaging.com is Wyler Factory Certified! 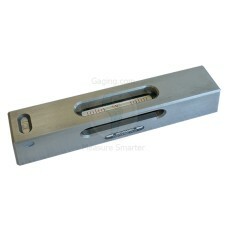 The 155S300-113-050 Wyler Horizontal Spirit Level 12" (300..
Gaging.com is Wyler Factory Certified! The 161-200-113-050 Wyler Inspection Spirit Level with Pri..
Gaging.com is Wyler Factory Certified! 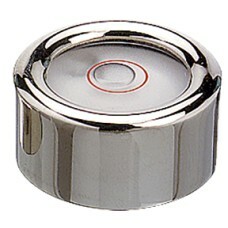 The 163-200-113-100 Wyler Level 63, Shaft Spirit Level wit..
Gaging.com is Wyler Factory Certified! 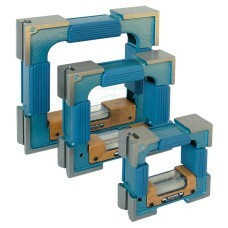 • Screw-on Spirit Levels are used for leveling machines, a..
Gaging.com is Wyler Factory Certified! .001"/10", 20 seconds (.1mm/m) sensitivity The Cross ..
Gaging.com is Wyler Factory Certified! 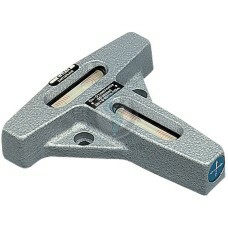 The 178-150-123-020 Wyler Level Cross Spirit Level 6" (150..
Gaging.com is Wyler Factory Certified! 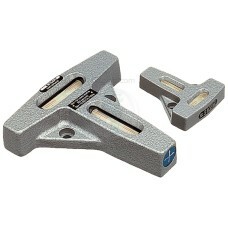 The 148S150-247-020 Wyler Level Magnetic Precision Spirit ..
Gaging.com is Wyler Factory Certified! 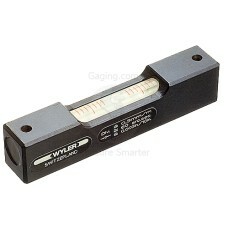 The 158S100-343-050 Wyler Precision Frame Spirit Level 4" ..
Gaging.com is Wyler Factory Certified! The 158S150-343-050 Wyler Level Precision Frame Spirit Lev..
Gaging.com is Wyler Factory Certified! The 158S200-343-050 Wyler Precision Frame Spirit Level 8" ..
Gaging.com is Wyler Factory Certified! 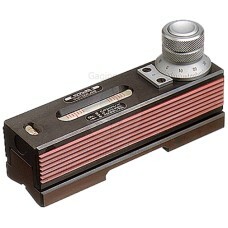 Wyler Part Number: 80 Fowler Part Number: 53-635-500 .003..